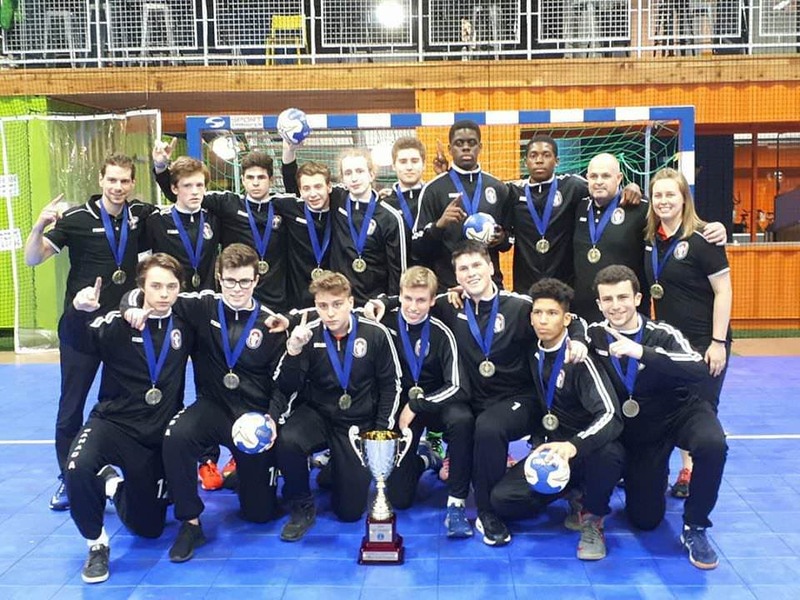 The men's senior team competing at the elite four nations tournament in Sao Paulo vs Pan American champions Brazil. Canada also faced Chile and Cuba. 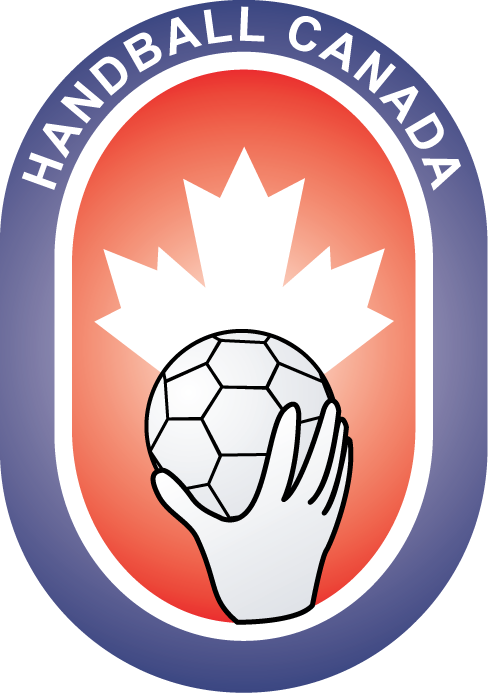 The 2018 Handball Canada Annual General Meeting took place this past Saturday in Dorval, Quebec with representatives from every member province in attendance, including one new province.